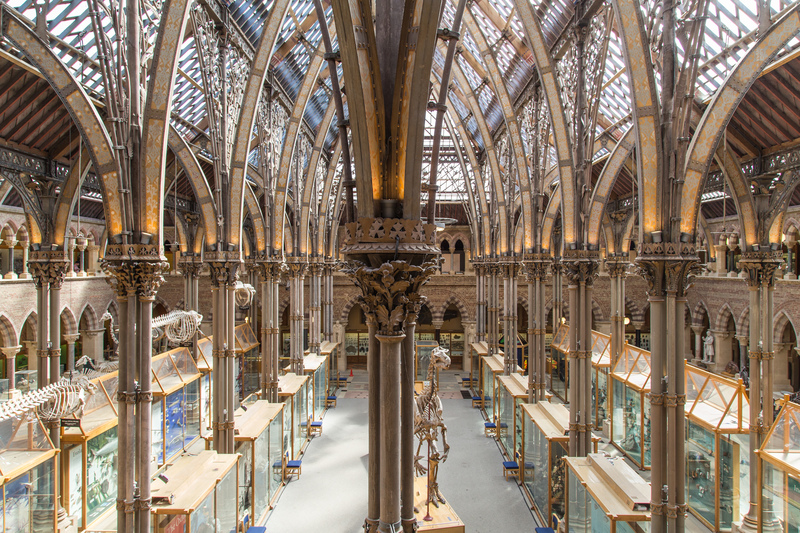 Oxford University Museum of Natural History was established in 1860 to draw together scientific studies from across the University of Oxford. 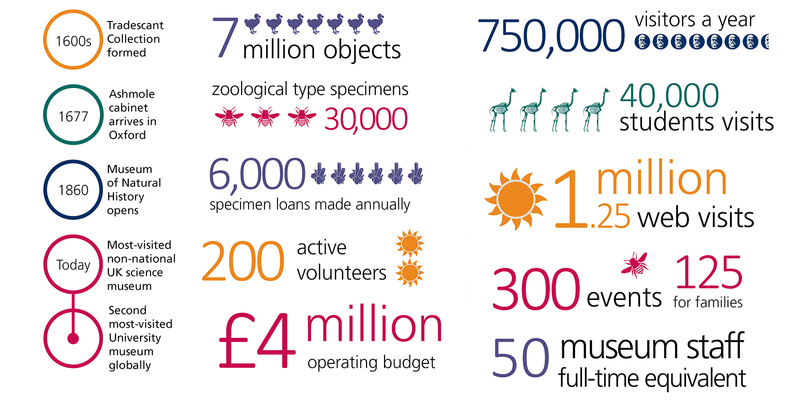 Today, the award-winning Museum continues to be a place of scientific research, collecting and fieldwork, and plays host to a programme of events, exhibitions and activities for the public and school students of all ages. 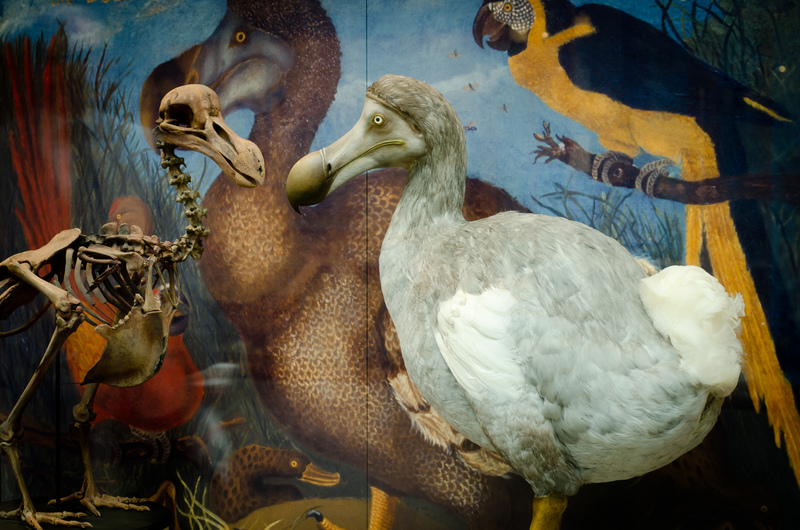 Highlights in the collections include the world's first scientifically described dinosaur – Megalosaurus bucklandii – and the world-famous Oxford Dodo, the only soft tissue remains of the extinct dodo. 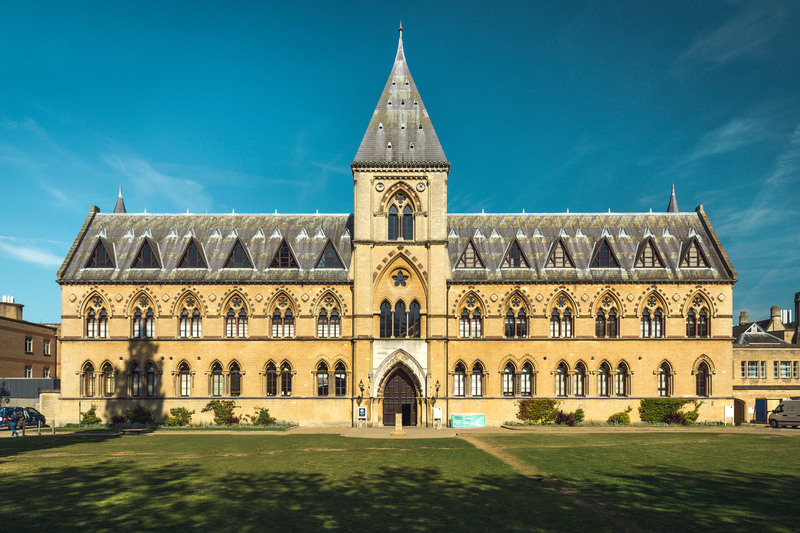 The Museum is part of the University of Oxford's Gardens, Libraries and Museums and is overseen by the Board of Visitors and supported by Honorary Associates. 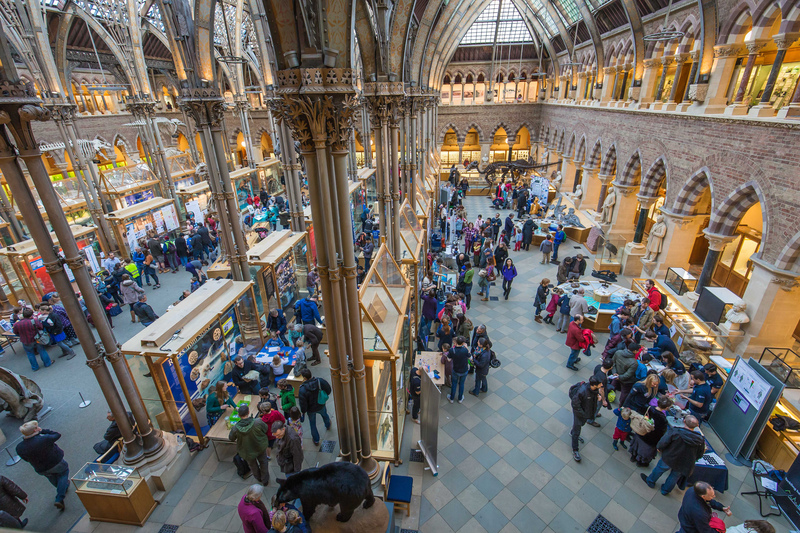 The Pitt Rivers Museum of anthropology and archaeology adjoins the Museum building, so both places can be enjoyed in a single trip. 6 May 2015 - Could oxygen sensing revolutionise human medical treatment? How does light affect our behaviour? And how do bacteria sense their micro worlds? 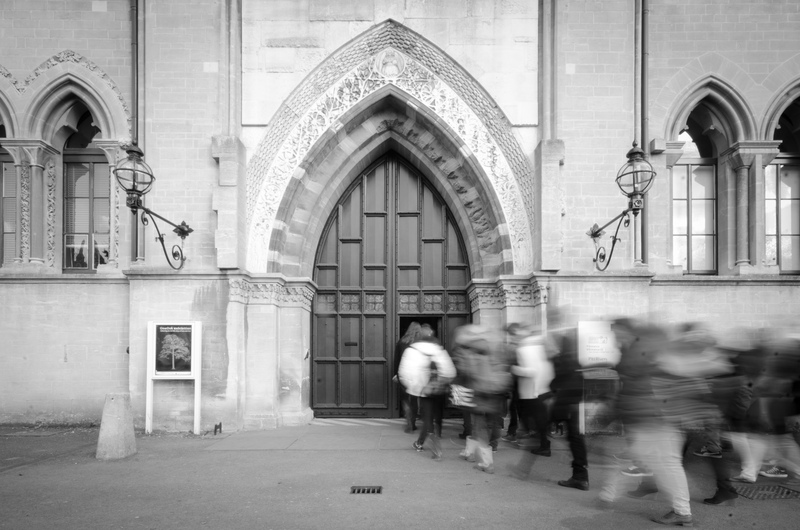 25 April 2015 - We are delighted to announce that the Museum has been selected as a Finalist in the Art Fund Prize for Museum of the Year 2015. Please accredit all images with: "image courtesy of Oxford University Museum of Natural History".